Since 2001, Geno's has built a stellar reputation serving the Chicagoland area with all your party and leisure needs. Established as the "Craft Beer Capital" of the Western Suburbs, visitors can also discover a wide variety of rare tequilas, whiskeys, vodkas, liqueurs and wines from around the world fitting any occasion. Located just 40 minutes west of Chicago, Geno's is Elgin's best liquor store for more than 15 years. 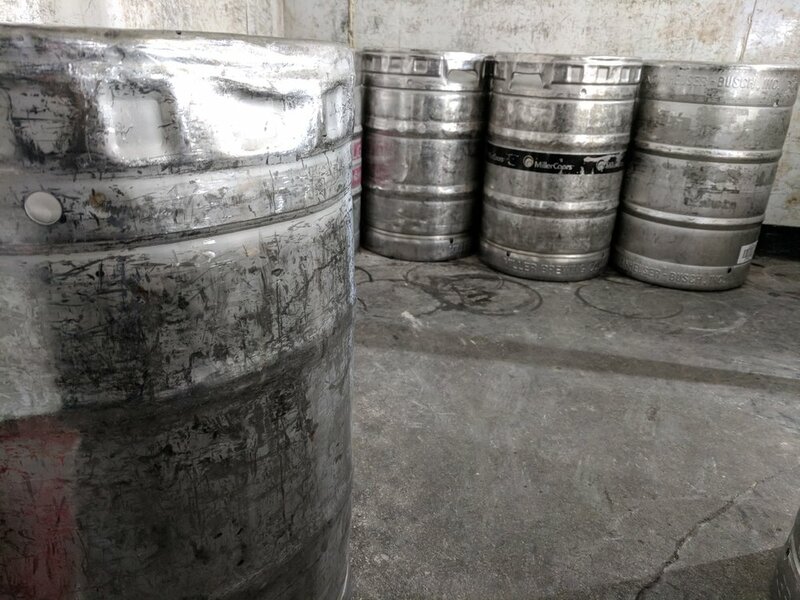 Geno's provides personalized service for all our customers including wine and keg delivery, party and wedding planning as well as party set up and tear down. We also specialize in tracking down special order products from across the country, so don't forget to ask Geno to take a look if you don't find what you're looking for. We're dedicated to all of our customers' needs and are happy to exceed all your expectations. We're not a regular liquor store, providing exceptional service at competitive prices, so stop in or give us a call! All rights reserved. Genos Fine Wine and Spirits, 2014.